World renowned design by MLTW (Moore, Lyndon, Turnbull, Whitaker). A rare opportunity to own exclusively in iconic award winning Condominium One. This 2 bedroom gem with original finishes throughout is located in one of the most significant landmarks of post-war American architecture. Condominium One helped redirect the course of modern architecture design. 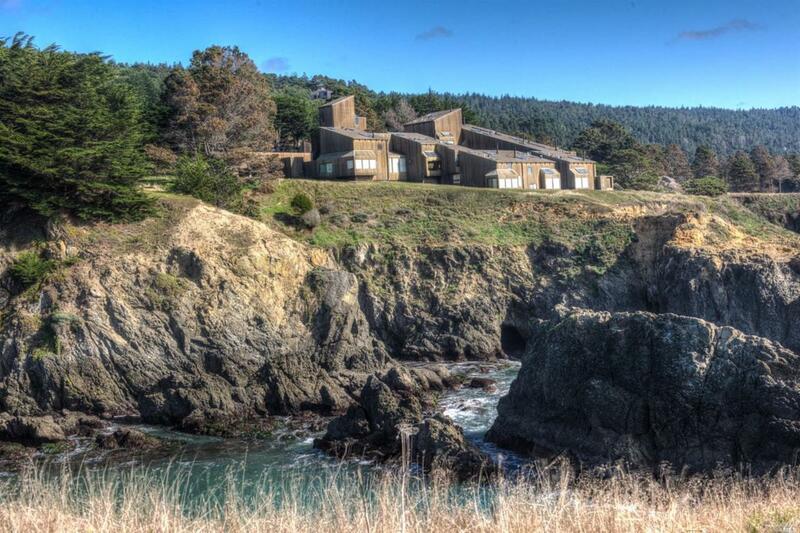 This amazing location offers incredible white water ocean views with prime whale watching. Kitchen 220 V Wiring Cntr Laminate Dishwasher Incl. Disposal Incl Electric Range Incl. Microwave Incl. Refrigerator Incl. Listing courtesy of Marianne Harder of Coldwell Banker Coastal Properties.